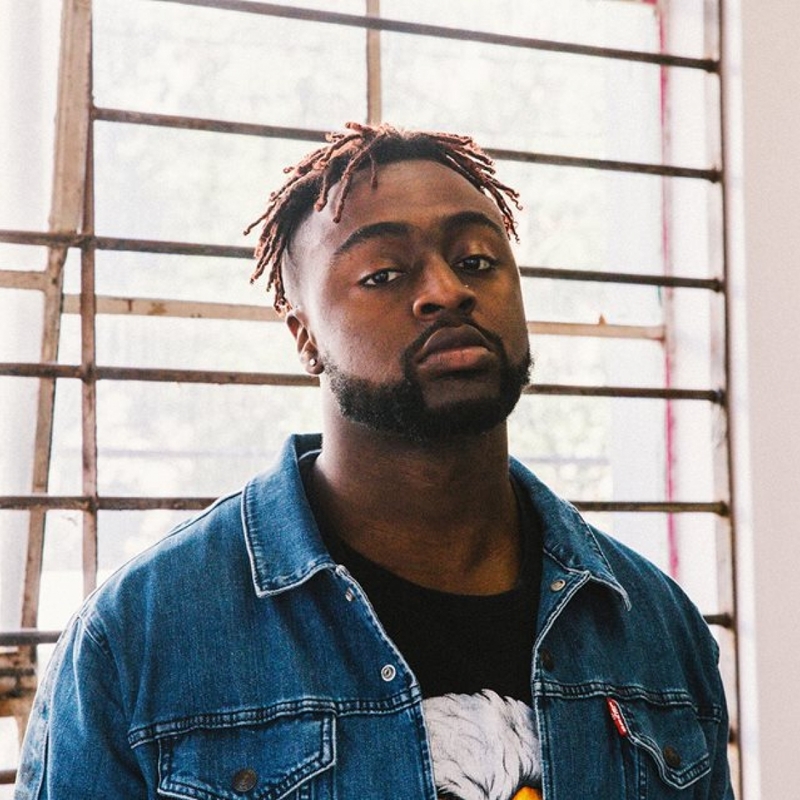 Following its premiere on Apple Music’s Beats 1 Radio with Zane Lowe, Kwame releases punchy party-starter 'CLOUDS' today and announces a National tour this February. 'CLOUDS' sees the Western Sydney producer, writer, rapper and engineer delivers witty lyricism about the self-realisation of the worth and purpose. He explains, "As humans we’re not being taught about this, some find it narcissistic. I find that believing and loving yourself is so important, especially living in a world where you can be easily shut down and broken."